“Explorers in the 19th century once described Australian coastlines as being ‘chock-full of sharks’, yet we don’t have a clear idea of how many sharks there used to be on Queensland beaches,” he said. 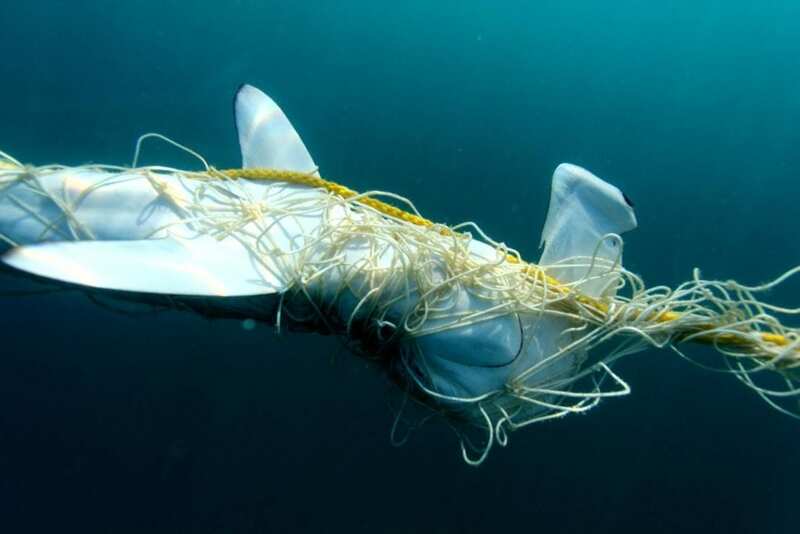 “What we found is that large apex sharks such as hammerheads, tigers and white sharks, have declined by 74 to 92 per cent along Queensland’s coast,” Dr Roff said. The research is published in Communications Biology (DOI: 10.1038/s42003-018-0233-1).